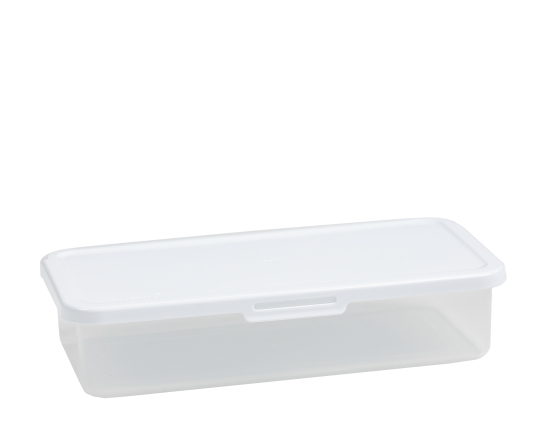 Strong, robust and stylish food storage box. Ideal for storing foods in the fridge, freezer or on the go. Microwave safe and BPA free. Space saving stackable design, stacks neatly with all other 6 series. Ideal size for bacon, fish or breadsticks.